A sad thing happened to me last week, but it revealed something else, people don’t know how to use diffusers. Okay let me start at the very beginning. My trusty hairdryer – a travel GHD one I got years ago when I bought my straighteners, which did amazing things to my hair, and carried on despite the handle breaking a long time ago – died. Mid-dry, it just slowly turned off and that was that. Thankfully I had a back-up one to finish my hair (I couldn’t leave the house with half a head of hair wet, and the other half dry, could I? ), but it meant I had to invest in another hairdryer. 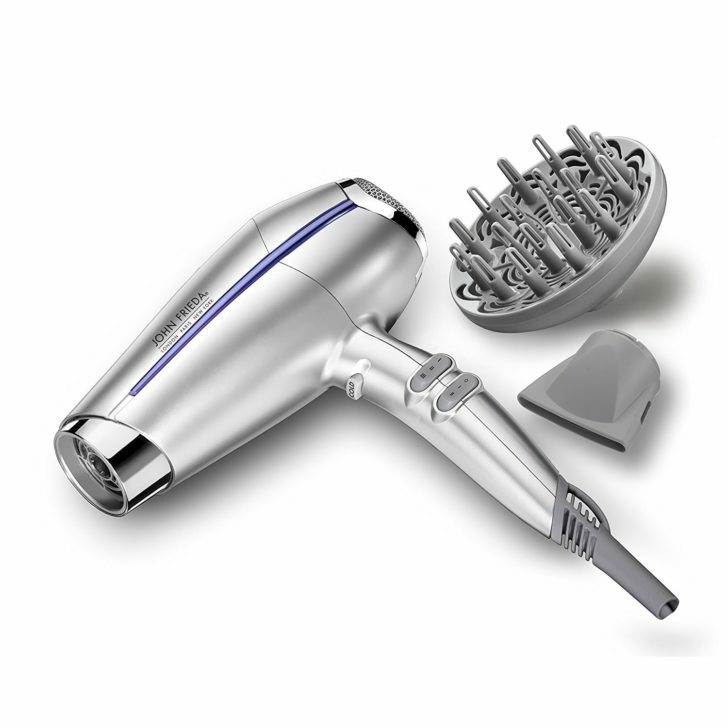 And when you’re used to using a hairdryer by (arguably) the greatest hair brand in the world, it was quite a challenge to settle on a cheaper alternative. I ended up going with a John Frieda Frizz-Ease dryer which was on offer in Boots – I couldn’t exactly splash out on a proper GHD hairdryer, as much as I wanted to. The price appealed to me, as did the brand, but most of all, it had a diffuser. You might say “so, what? 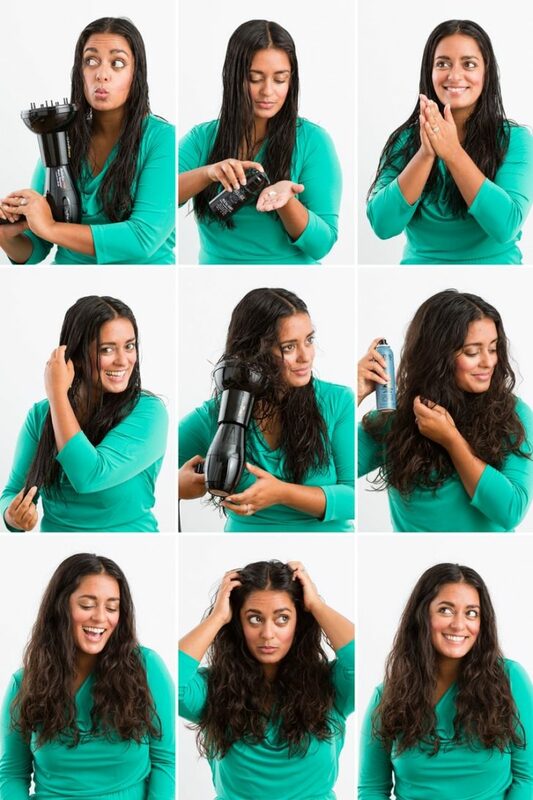 Most hairdryers have a diffuser”, and I think you would be right. 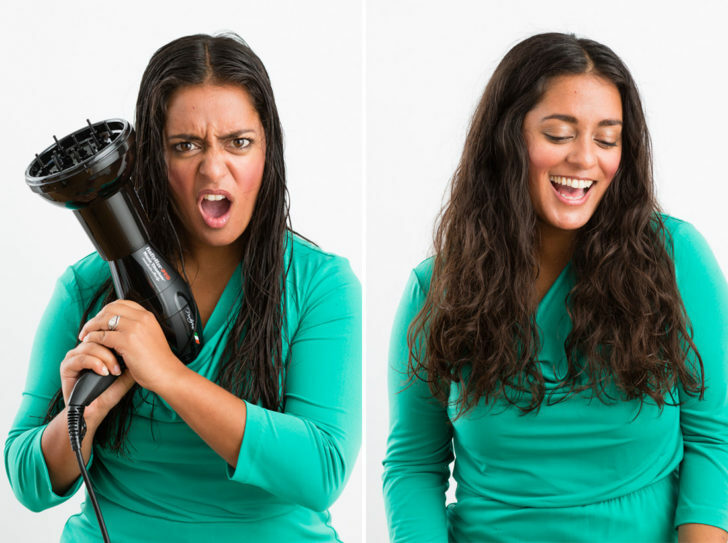 But somehow, I’ve lasted my entire life so far without owning a hairdryer with a diffuser. Yes, that is quite surprising… so I was excited to give it a go. Again, you are probably thinking “what’s the big deal? Diffusers aren’t a new thing”, and again, I would say you are quite right (you’re pretty damn clever aren’t ya?). But I’ve got naturally straight hair, with a slight wave in it. Sometimes I do curl my hair, but it takes a long time to get it right. For a sleek look I do need to straighten it, or spend a long time blow-drying it. If I were to leave it to dry naturally, it would be wavy and flat, flat, flat. I therefore always long for a volumised look: big, bouncy hair which looks naturally healthy. I basically want the hair in the Pantene adverts. For some reason, I never thought about using a diffuser for volume. I always thought it was solely for styling curly hair. So I decided to try it out as soon as I got it home, thinking I was going to curl my hair that morning. I soon discovered, however, that I was left with volumised, tousled hair in a very, very short time, with barely any effort needed. My hair wasn’t curly, but it wasn’t straight; it was basically my natural hair with added bounce. And the best part of my new favourite haircare toy? The volume doesn’t go anywhere! By the end of the day, my hair was just as bouncy and thick as it was when I had dried it first thing in the morning. Needless to say, my life has changed forever. 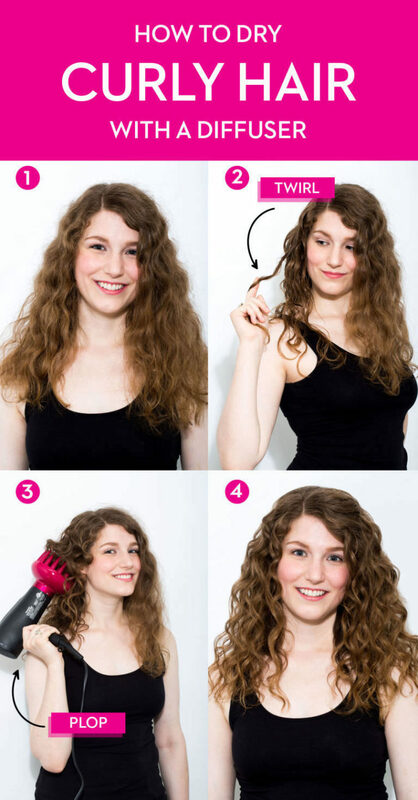 My ‘how to use a diffuser’ story is really just a ‘try the damn thing and prepare to be pleasantly surprised’ story, but its pretty interesting to read!